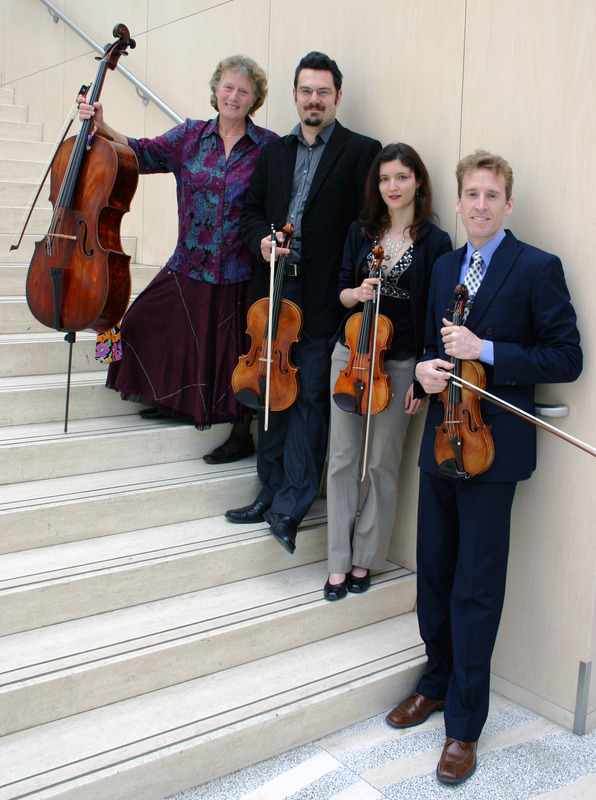 The Enterprise Quartet is pleased to announce the exciting Fall 2012 season of performances! Concerts will feature W.A. Mozart’s “1773” string quartets, as well as the late string quartets of Ludwig van Beethoven. Admission is FREE! Come early to get your spot – and why not bring a friend?